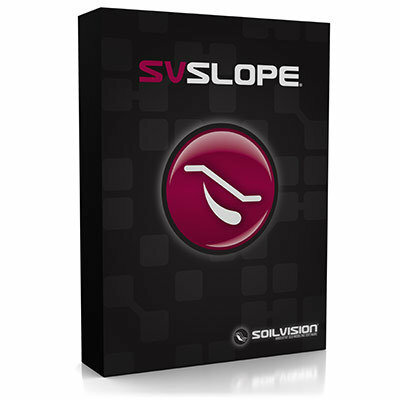 SVSLOPE® represents the new standard in slope stability analysis. Users can perform classic limit equilibrium slope analysis by the method of slices or newer stress-based methods. Advanced searching methods are implemented to correctly determine the correct location of the critical slip surface.